RoboCop – Drive sober or get pulled over by the future of law enforcement! Well, drive sober or get pulled over by the future of law enforcement. 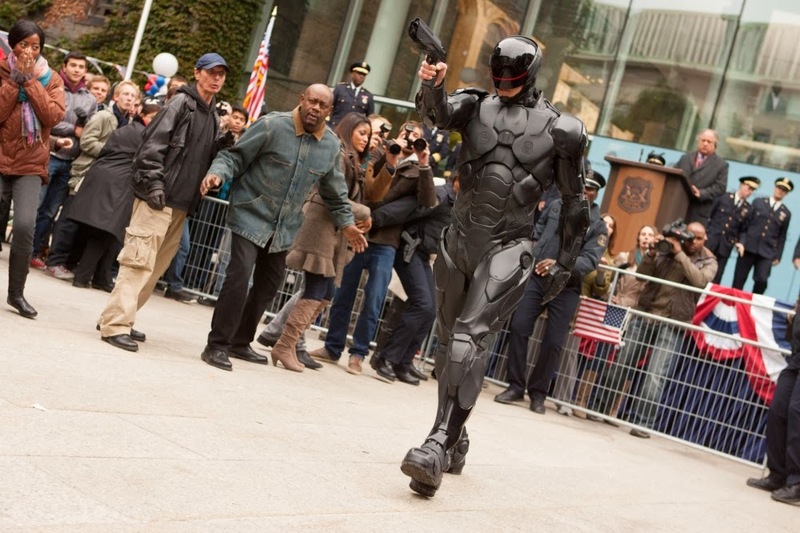 Well, that is unless you’re fan of RoboCop and do want to meet him! LoL! Release date: February 12, 2014.